Drop off your car and keys in the visitors parking lot when Kwick Kleen in on-site. 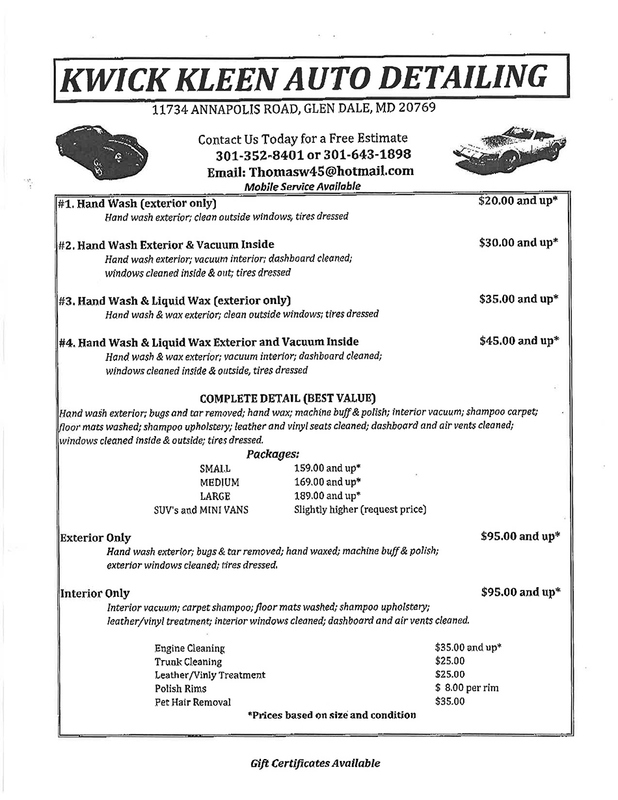 Get your car serviced and drive off in your sparkling and clean vehicle! Question? Please contact us.